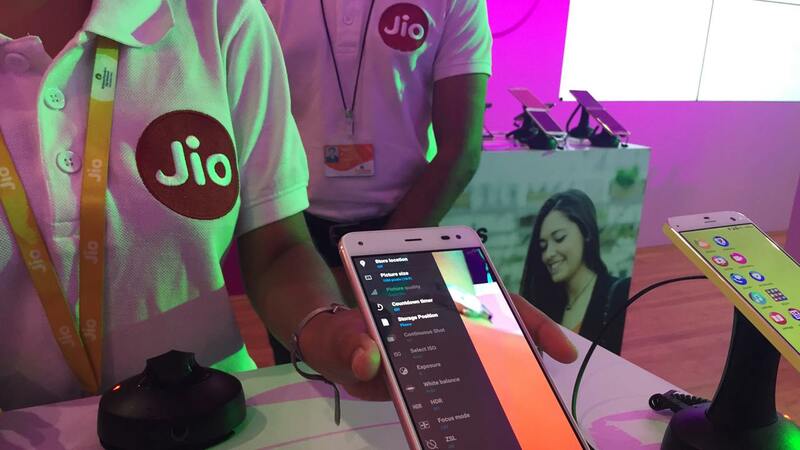 New Delhi: Reliance Jio has emerged as the top telecom service provider in terms of adjusted gross revenue (AGR) -- earning from mobile phone services -- at Rs 8,271 crore for the July-September quarter, according to TRAI data. 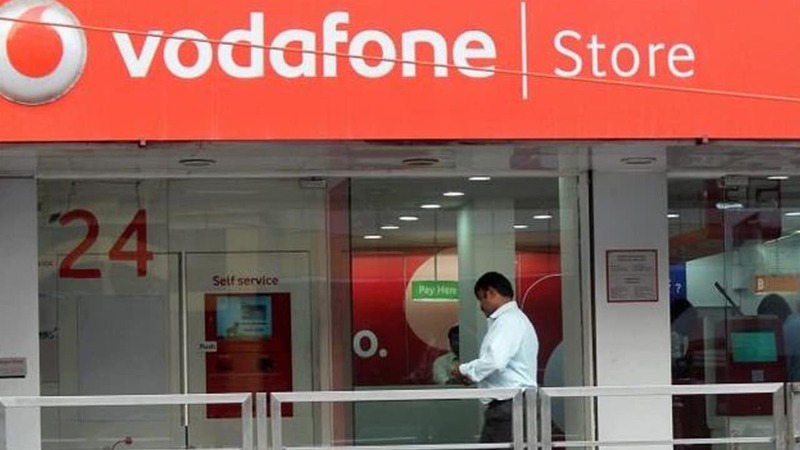 The Telecom Regulatory Authority of India’s (TRAI) latest data showed that newly-merged Vodafone Idea is second on the list with AGR earnings market share of Rs 7,528 crore, followed by Bharti Airtel at the third position with an AGR market share of Rs 6,720 crore for the said quarter. 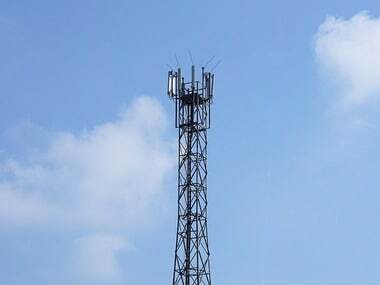 BSNL revenue market share stood at Rs 1,284.12 crore in July-September. In the previous April-June 2018 quarter, Jio led the chart on standalone basis with Rs 7,125.7 crore AGR. However, the combined AGR of Vodafone and Idea, which were in the process of merger, was more than that of Reliance Jio at Rs 8,226.79 crore. 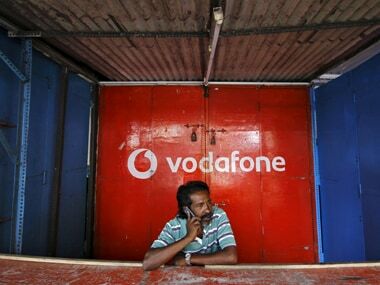 However, in terms of gross revenue, Vodafone Idea led the chart with Rs 13,542 crore. 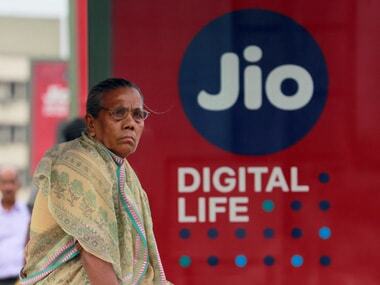 Airtel followed with Rs 11,596 crore and Jio was at third position with GR of 10,738 crore. According to TRAI, Jio led the AGR market share in 11 out of 22 telecom circles, Airtel in six and Vodafone Idea in five telecom circles.